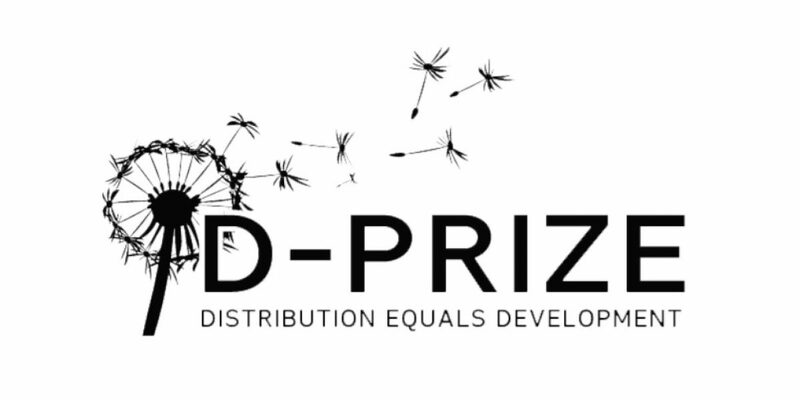 Applications for D-Prize Competition are now open. D-Prize funds new entrepreneurs who increase access to proven poverty interventions. The world has already invented ways to end poverty, yet the best interventions are not being distributed at mass-scale. Can you design a business or NGO that solves one of the Distribution Challenges below? Visit the official website to find more information about the challenges above. D-Prize is for aspiring entrepreneurs from anywhere in the world, of any age, and any background. They will consider funding existing organizations only if: you are piloting a new distribution-focused initiative, and you need high risk capital. D-Prize is also open to any business model (for profit, non-profit, and everything in between). 20,000 USD award to launch a pilot in any region where extreme poverty exists. The award is offered in the form of a convertible grant.